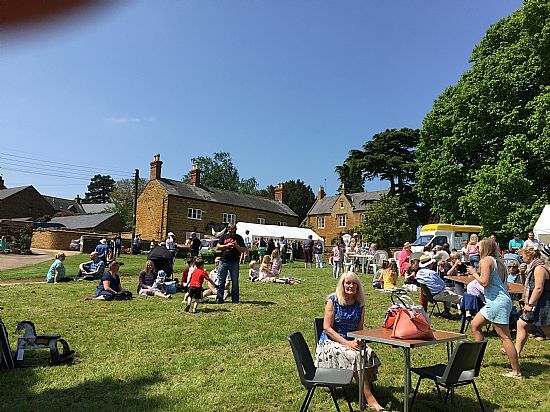 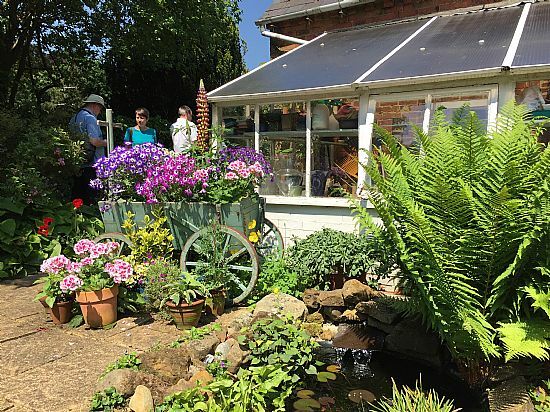 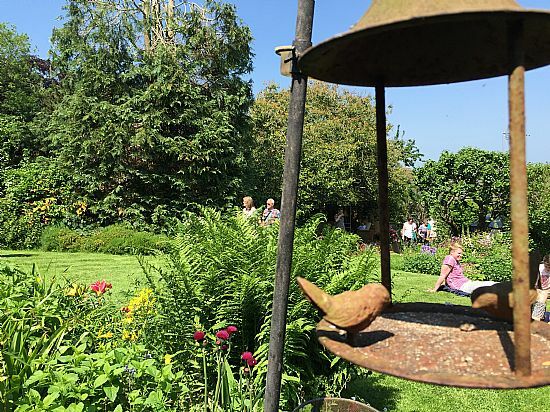 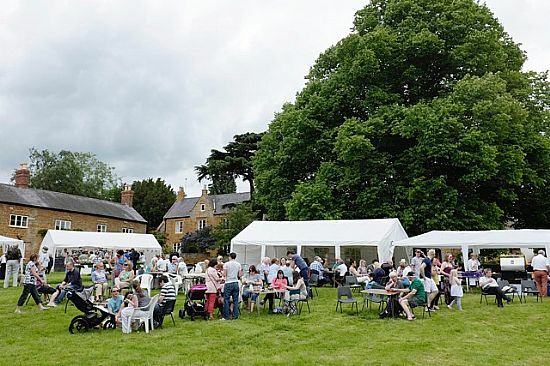 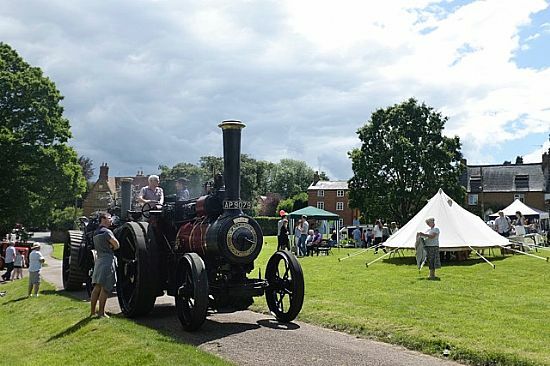 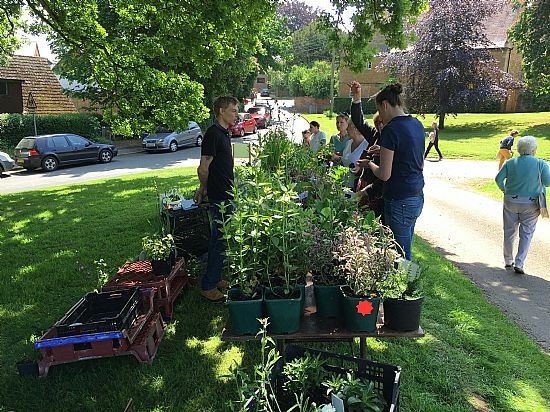 Creaton in Bloom has been running in beautiful rural Northamptonshire for over 20 years and is based around an "open gardens" afternoon, but combines other attractions such as BBQ, craft and market stalls, live music and a classic car display. 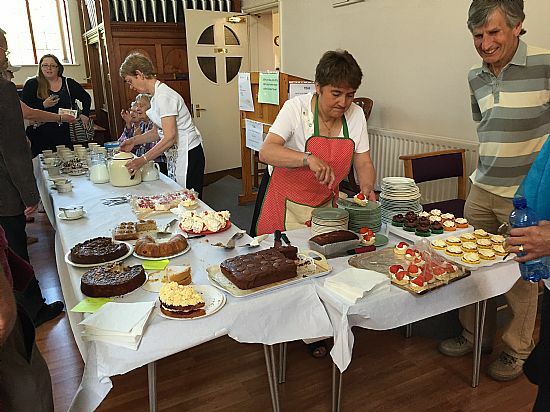 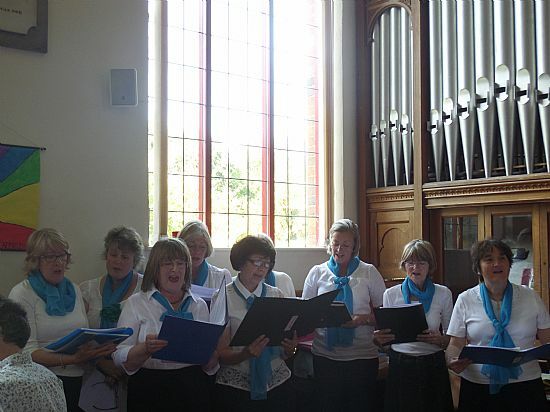 It raises funds to help with maintaining St Michael and All Angel's church as well as supporting other local causes such as the village playing field, village hall and pre-school nursery. 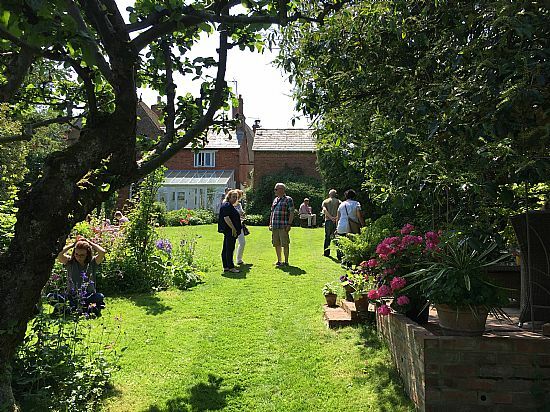 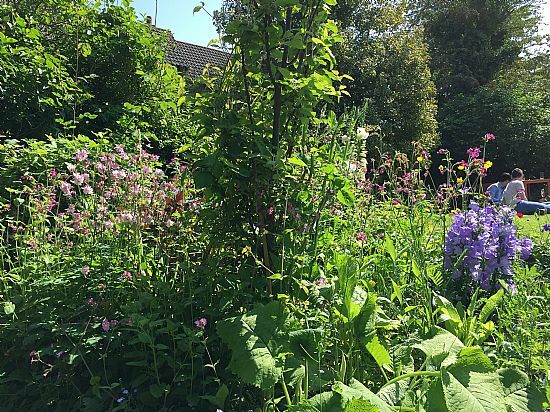 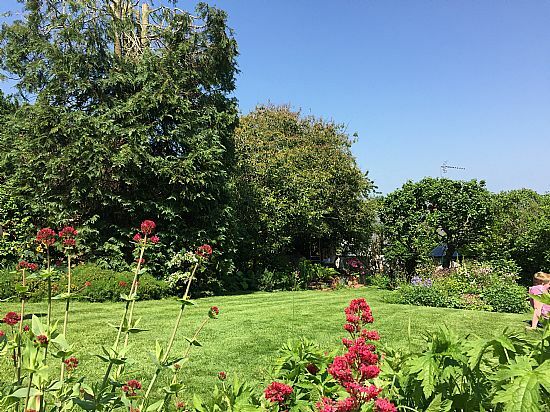 There will be at least 10 gardens open for visiting, and as well as the BBQ, further refreshments include a beer and Pimms bar, cream teas in the United Reformed Church and other cakes en-route! 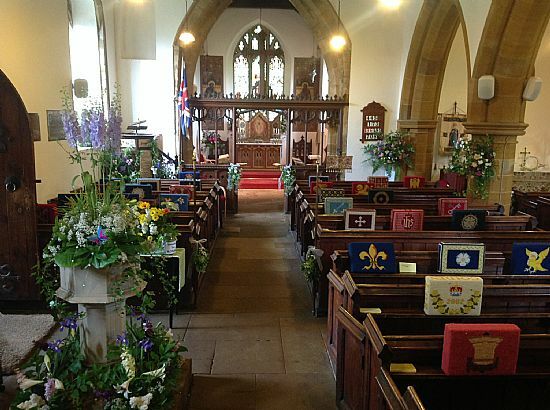 Finally, there’s also a flower festival in St Michael and All Angel’s church, and a Steam Engine display on The Green! 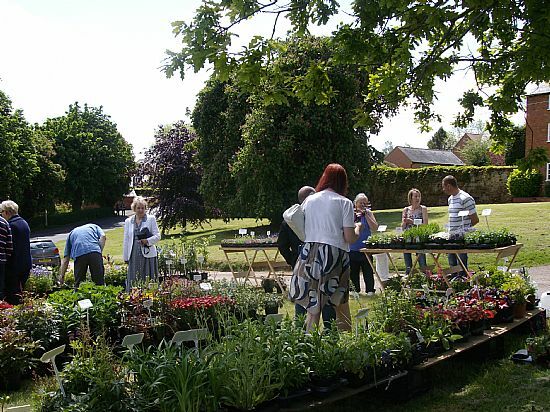 The event starts at noon with the BBQ running until 2pm and the gardens open for inspection up to 5pm. 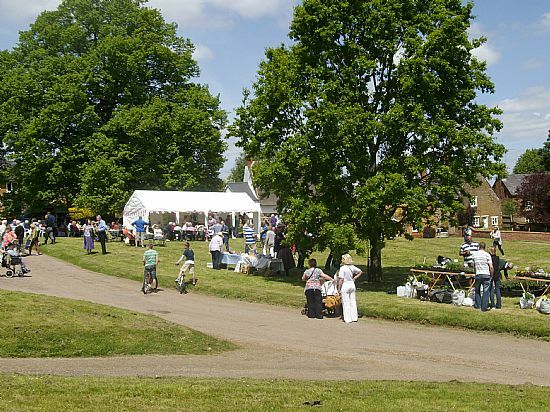 Car Parking is free on the playing field, and tickets are just £5 (payable on the day) with under-16’s going free.